After 31 games in a row without losing, Real Madrid visit the Camp Nou next Saturday confident, playing superbly well and with the intention of ending Barcelona’s title challenge. Should Los Blancos emerge victorious, the Catalans would then be 10 points behind their eternal rivals – surely too much to claw back across the season. He’s back. The Pichichi has 12 goals this season, eight of which have come in the last month. The Camp Nou is one of Cristiano Ronaldo’s favourite away grounds where he has already celebrated 10 goals. Another could help Real’s title tilt – as it did in 2011/12. Barcelona will proveto be an able opponent and nothingcan be taken for granted. But Real continue to do the business and are just three games away from setting a new all-time unbeaten record. Rest assured,ZinedineZidane wants his all-conquering side to claim another piece of history. The injury curse has in some ways been a blessing to Zidane because he has had to utilise his whole squad. Mateo Kovacic, Lucas Vazquez, Nacho and Isco have all caught the eye. 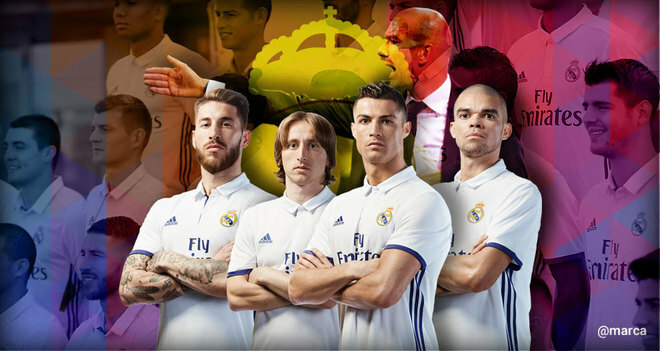 Real may not be able to field a first choice XI in Barcelona but Zidane has faith in his squad, which is prepared. 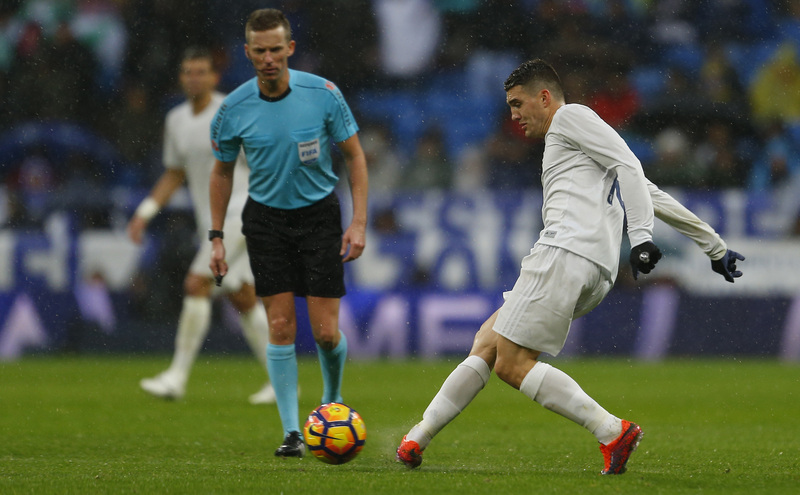 Real’s leadership credentials were questioned for weeks, but not since their best performance of the season at the Estadio Vicente Calderon. 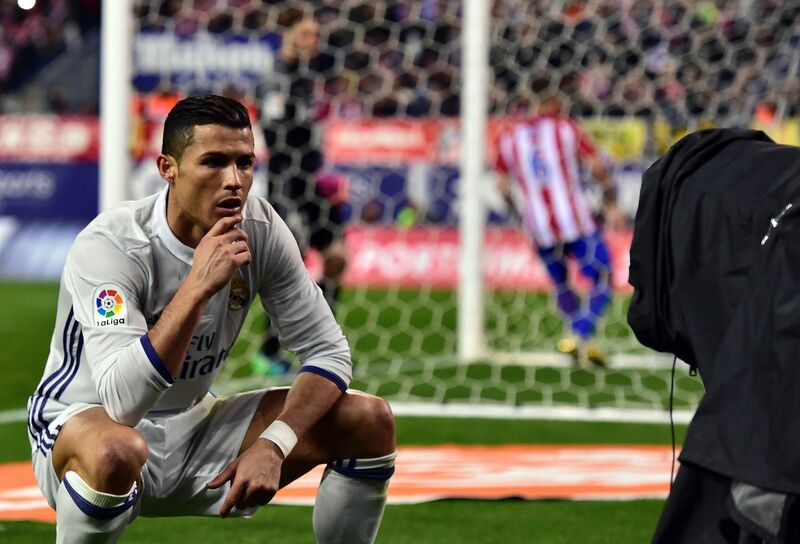 The blow Los Blancos dealt to near neighbours Atletico has almost certainly ruled them out of title contention. After two months, Zidane has his best centre-back pairing – with the greatest of respect to Raphael Varane and Nacho – fit and ready. Sergio Ramos and Pepe stormed the Camp Nou last year with a towering performance and both the Sevillian and Portuguese will provide solidity from MSN. The double pivot continues to grow and improve. The magic of Luka Modric allied to the hard yards put in by Mateo Kovacic will be indispensable if Real want to get a good result from the Camp Nou. 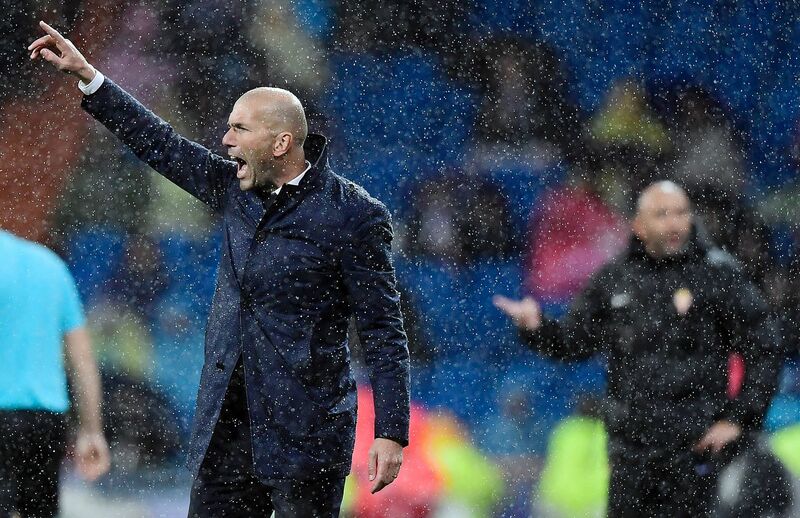 It’s true that Real aren’t the most exciting team at present, but Zidane must be doing something right if Real have gone 31 games without losing. He already knows how it feels to win at the Camp Nou but will take the blame if the Blaugrana hand out a footballing lesson. With their cup tie already resolved, Zidane can afford to give his starters a week of rest until the game against Barcelona. Before the most important game of the season, that’s a luxury indeed. Whatever happens, Real will visit Barcelona with less pressure than usual. No matter what happens, Zidane’s side will end the game as leaders. However, the motivation to end their opponents title challenge will be foremost in their minds. Real’s last game at the Camp Nou was triumphant. A comeback victory that made up for the 4-0 defeat earlier in the season under Rafael Benitez. With that in mind, Zidane’s troops have nothing to fear.